We have blogged extensively about the ongoing due process issue working its way throughout he court system. In sum, we believe that telling drivers that "refusal to take a test is a crime" when that is actually a complete lie is unconstitutional. And that's not just our opinion -- many other judges agree. That includes judges on our Court of Appeals, the judge in another one of our recent wins . . . and, maybe, a majority of the justices of the Minnesota Supreme Court. 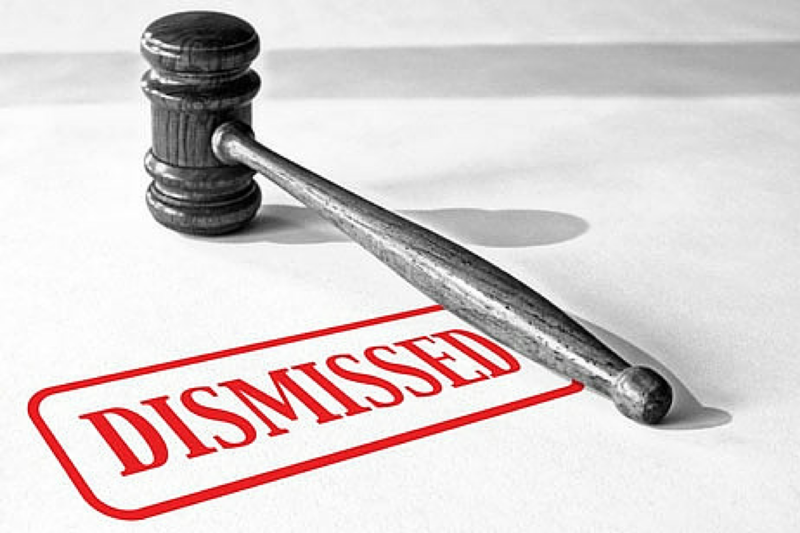 First, the Court of Appeals: In the Johnson case, the Minnesota Court of Appeals recently decided this issue, holding that lying to drivers about being charged with an unconstitutional crime is a violation of their due process rights. This was a big deal for a variety of reasons, the least of which was that it directly contradicted several prior decisions. But all in all, it was a resounding victory for the constitution. Second (and before the ink was even dry on the Johnson case) we got another DWI dismissed for one of our clients, and for the same basic reason: the judge held that not only was the unconstitutional threat a violation of our client's due process, the threat also coerced him and also violated his Fourth Amendment rights. You can read a redacted version of that order here. While this recent decision from the Court of Appeals (and another one of our local court victories) is fantastic news for those who care about the Constitution, the final issue is far from decided. In fact, on the heels of the Johnson case, the Minnesota Supreme Court decided to settle the issue once and for all. What we know now is that hundreds of DWI convictions and license revocations are hanging in the balance . . . while the future of how our Courts interpret the protections of the Due Process clause is also at stake. In the meantime, we'll continue doing what we do best -- getting results for our clients while keeping everyone else informed about the latest developments in DWI law.